Love Tracee Ellis Ross’ fashion? Now you can snag the Golden Globe award winner’s style at a great price when her first-ever capsule collection launches at JC Penney on November 12. She gave Us a sneak peek of the line on her Instagram yesterday, sharing a shot of herself in the Glorious Dress, a blue and pink polka frock with an empire waist that costs $49, for an appearance on Live with Kelly and Ryan. Tracee also rocked a menswear inspired look from her collection to film The Late Show with Stephen Colbert, sporting the black Heaven Tux and Lady Button Down. 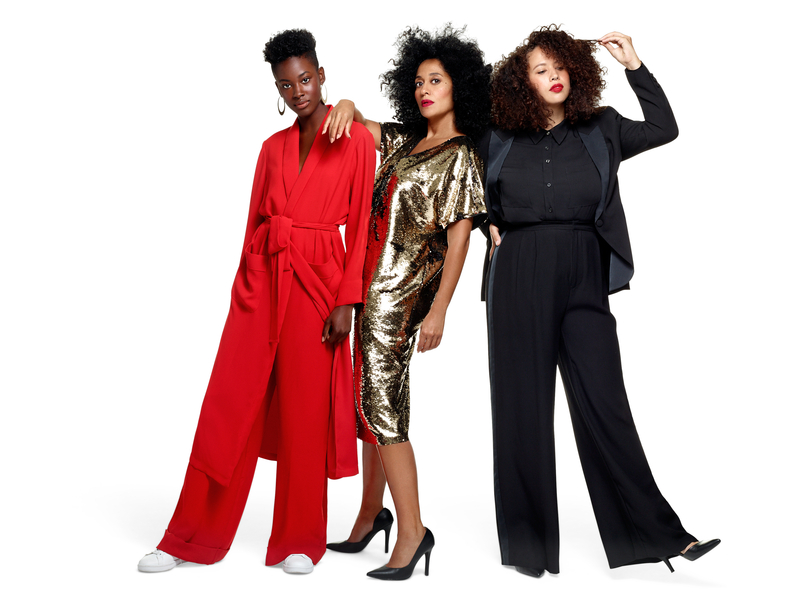 The Tracee Ellis Ross for JCPenney collection features sparkly dresses, trousers, jackets, sleepwear, athleisure, purses, scarves and even home goods. More great news: not only is it totally affordable, but the clothing will fit almost any body type. “Prices range from $12-$75, and sizes range from Small to 3X — for everybody and every body!” she continued. 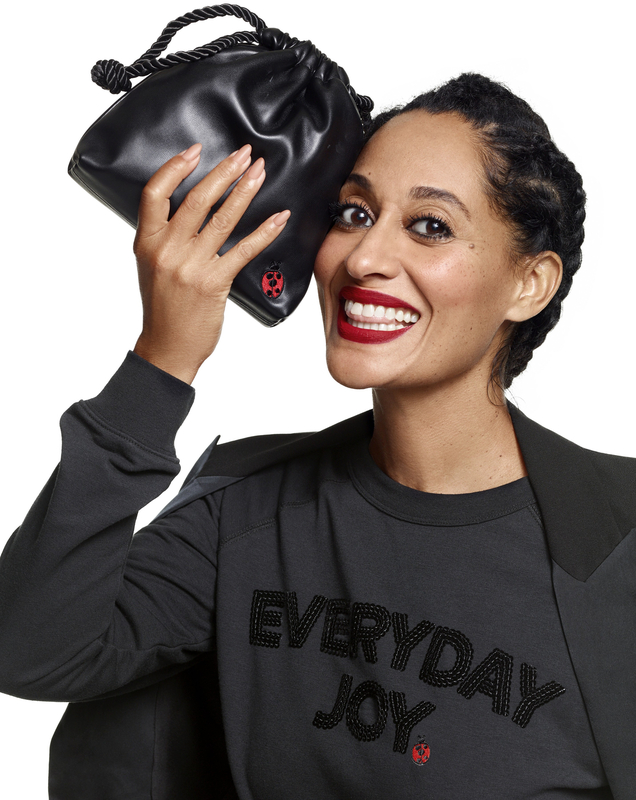 The Tracee Ellis Ross for JCPenney collection will be available online and in stores on November 12, but JCPenney Rewards members will get to shop the pink and sequin dresses (which she models in the above photo) from her collection before the official launch date. Sign us up!